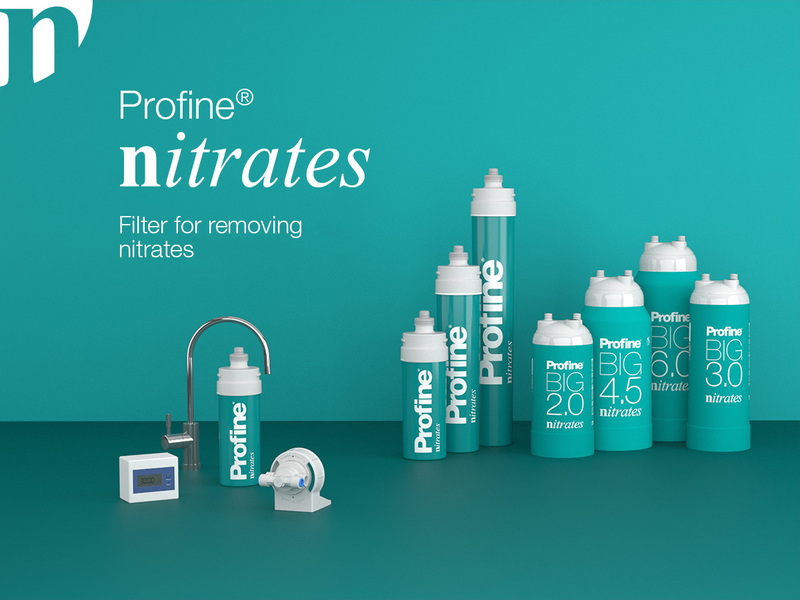 PROFINE® NITRATES is a filter for the treatment of drinking water with a high concentration of the nitrate parameter. 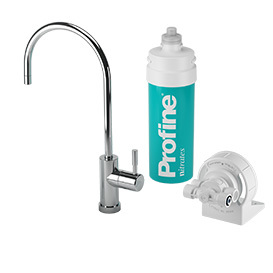 Last stage of filtration obtained with Profine® Carbon Block technology added with silver ions, with filtration degree of 0.5 μm.The cartridge must be installed in a vertical position. 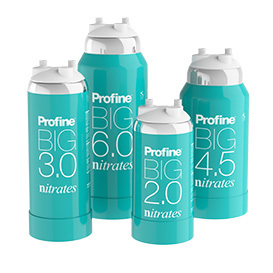 you to have nitrate-free drinks. 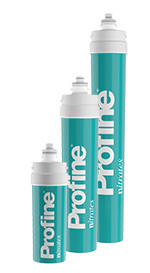 It also eliminates unpleasant smells and flavors and guarantees a bacteriostatic action. 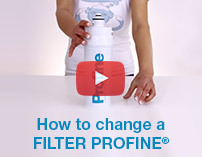 The cartridge must be mounted vertically. Use only in-out 3/8” female connections.